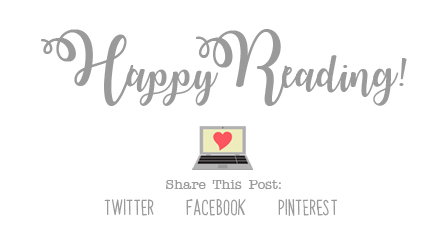 I am always super excited when an author that I like comes out with a new book, and when I discovered Slayer by Kiersten White, I couldn’t wait to get my hands on it! 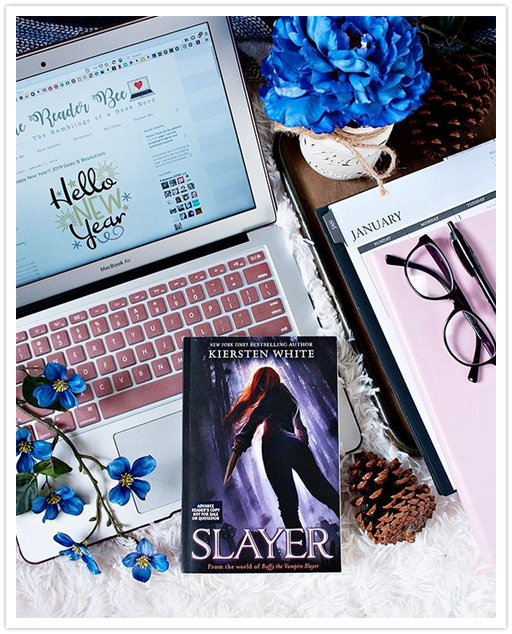 Not only because I love Kiersten’s writing style, but also because this book was inspired by Buffy the Vampire Slayer, which happened to be one of my most watched movies of the 90’s. Because of that, I couldn’t wait to dive into this. It was so good! There are SO many things that I enjoyed about this book, including the main character, Nina, who I love. Nina has been in training to become a healer for years, but instead becomes The Chosen One, and also the very last Slayer ever. (This is not a spoiler, it’s literally in the summary for the book.) Watching her transition and come into her powers as a Slayer was definitely interesting, though it did feel a bit rushed at times. I love Nina, she’s really awesome, and I can’t wait to see more of her in the rest of the series. Also, I really love all of her friends as well, and quite a few of the other secondary characters as well. I also really enjoyed the storyline for the book as well! It references both the original movie and the television show, which was cool, though I did feel a bit confused a few times because I never finished the show way back when. This is something that I definitely want to try to do before the next book in this series is released, and I’ll definitely be re-reading this book before that one is released, so I can actually understand the references. The last thing that I want to mention is about those last few pages of the book. I am totally not going to spoil anything, but I just have to say, SO many things happen in the last few pages of the book really that really surprised me! Those who have read the book will totally know what I am referring to, and if you haven’t read the book, you should just so you can see what I’m talking about. It definitely left me curious to know what’s going to happen next! 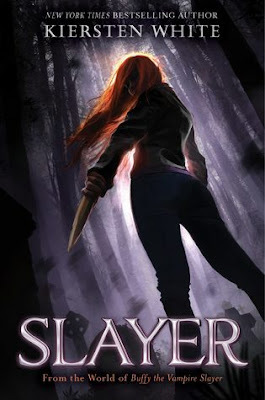 Overall; I really enjoyed Slayer by Kiersten White, and I absolutely can’t waiting to get my hands on the next book in the series, which is currently untitled and with no release date. (Hopefully we will have some information for it soon!) Fans the Buffy the Vampire Slayer movies and tv show, do check out this first book in this brand new series, and I hope you enjoy it as much as I did.